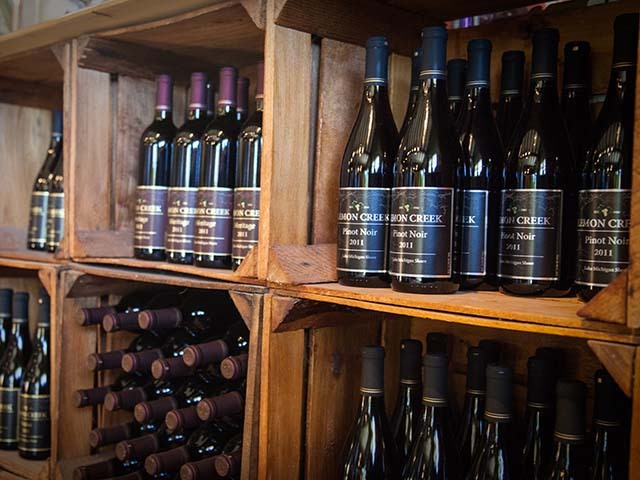 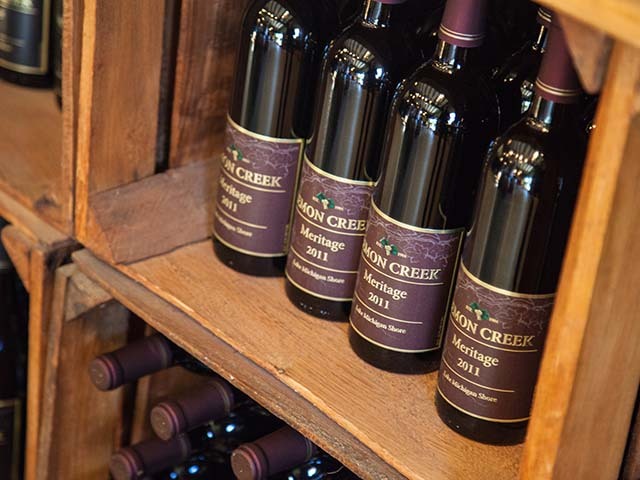 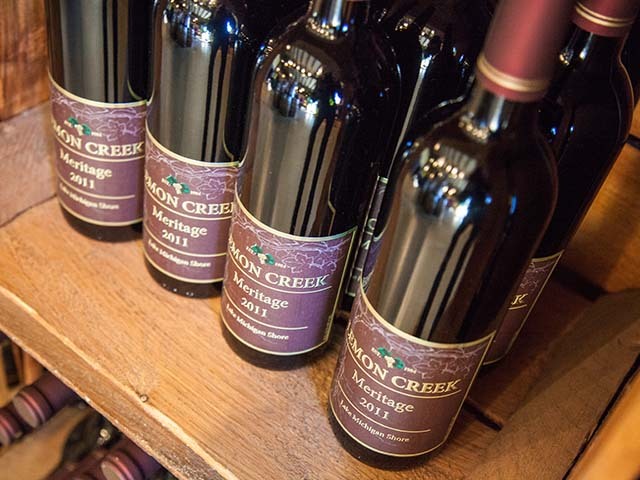 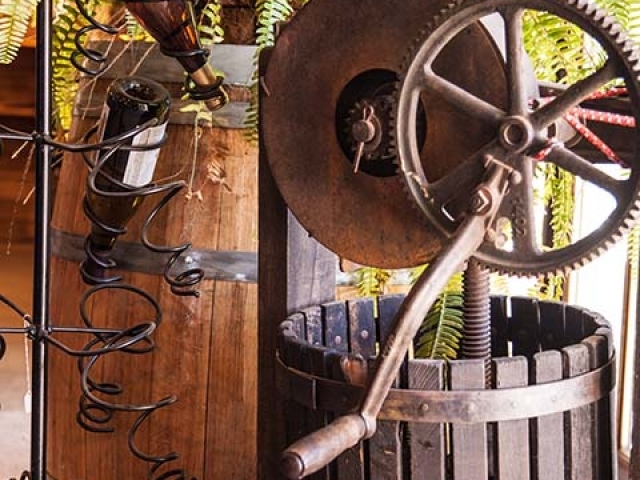 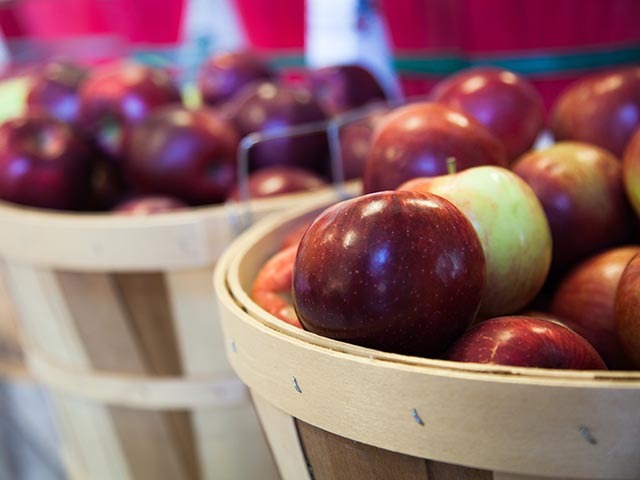 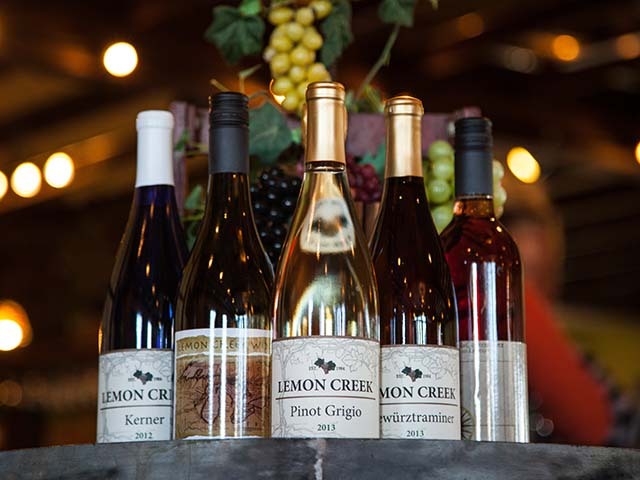 Lemon Creek is a name with 160 years of grape and fruit growing experience. 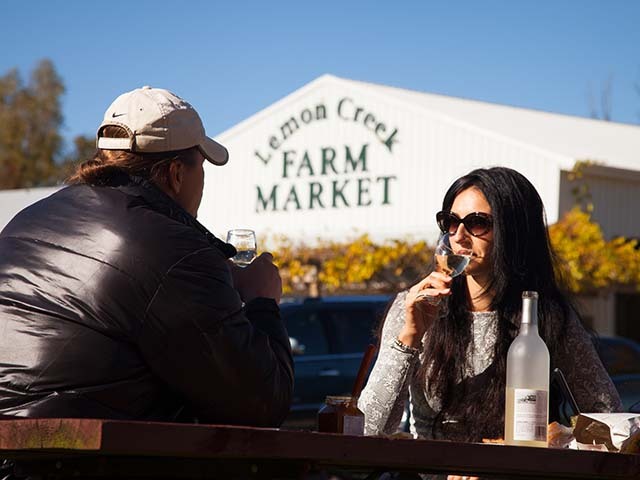 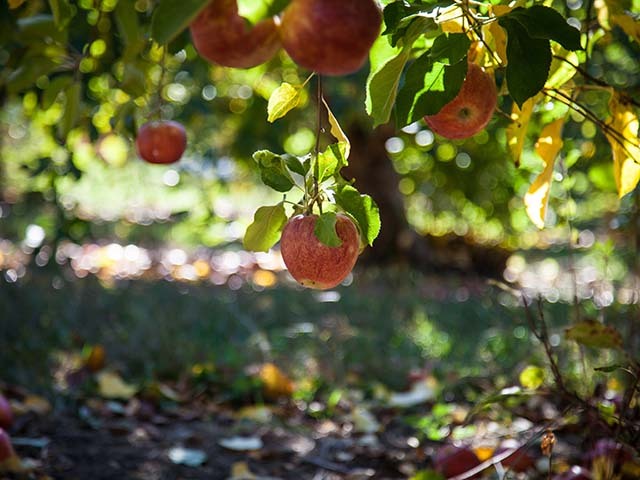 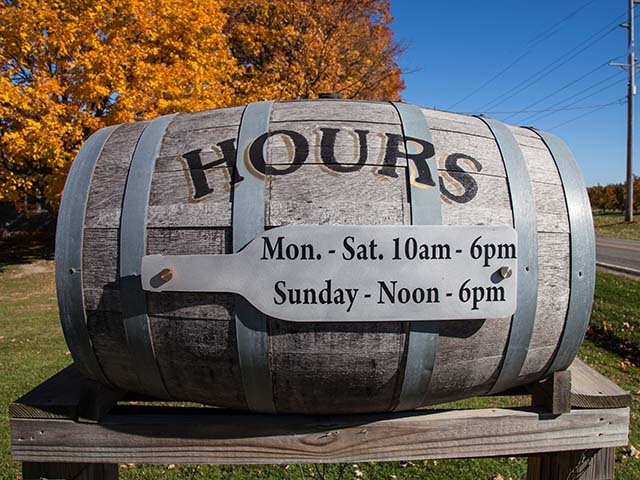 The Lemon Family first came to Berrien County in 1834 and established its present farm on Lemon Creek Road in 1855. 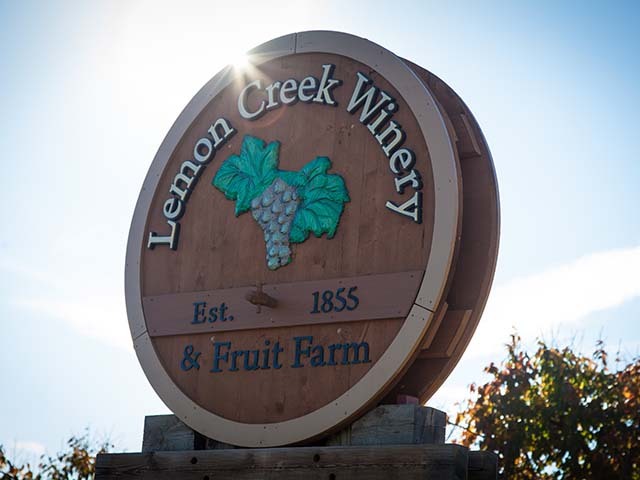 Benjamin Lemon had a saw mill on a creek near Berrien Springs, MI, the creek thus became known as “Lemon’s Creek”. 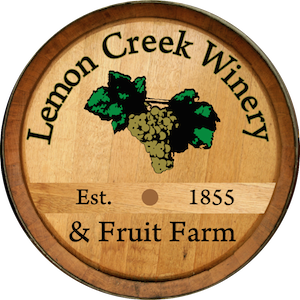 Time went by and the old dirt road that ran parallel to the creek was eventually named Lemon Creek Road. 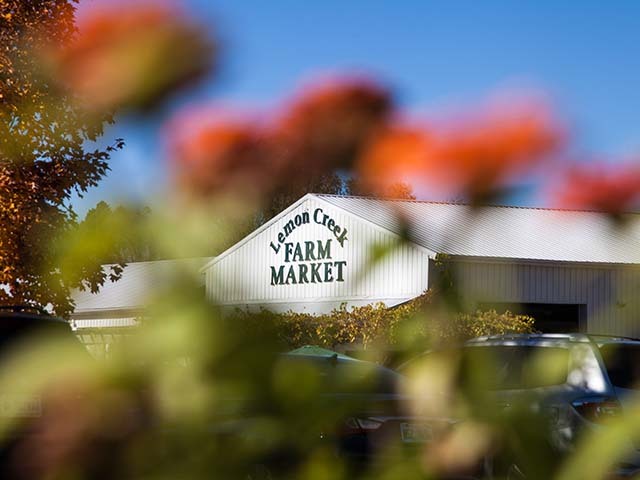 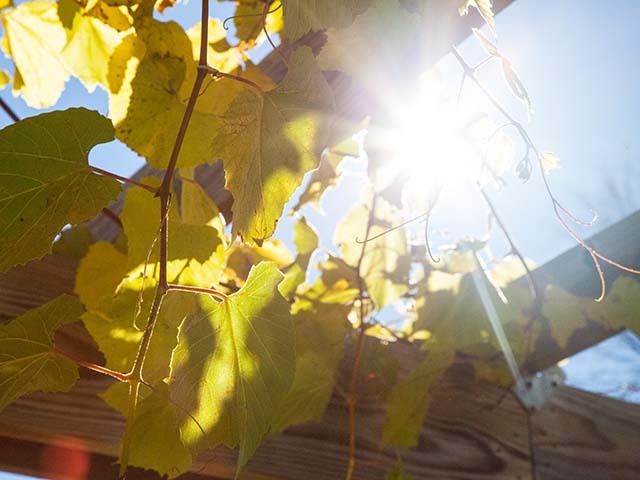 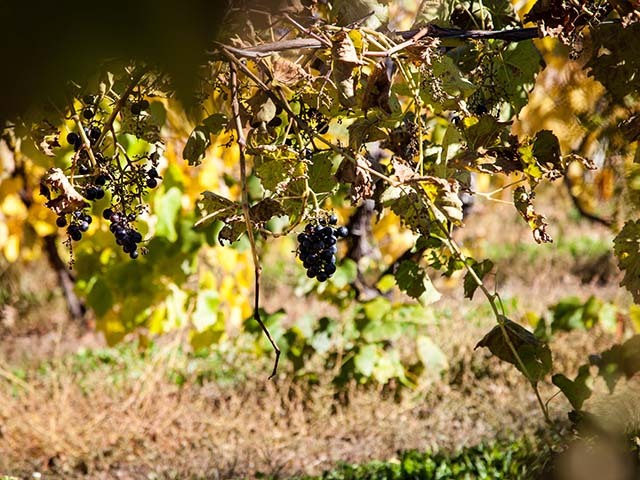 With the rolling clay loam hills and the moderating effect of Lake Michigan, Lemon Creek Fruit Farm has grown some of the best grapes in Michigan. 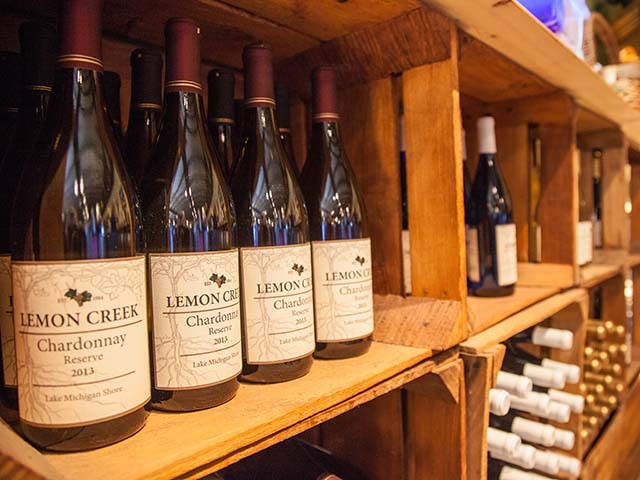 Robert Lemon, a pioneer in the wine grape growing Industry, and his wife Helen, teamed with their sons in 1984 to establish Lemon Creek Winery. 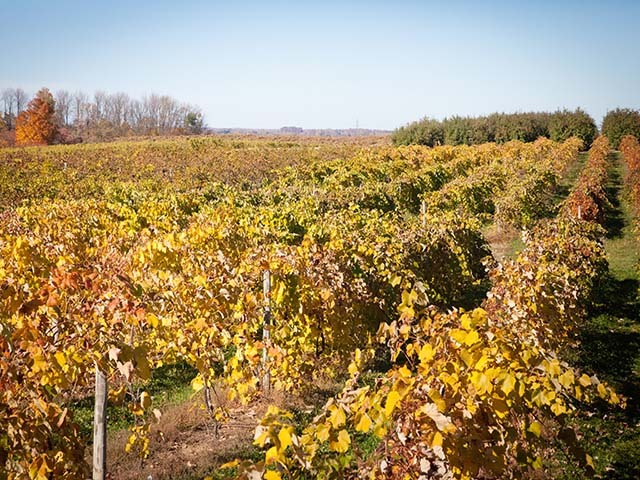 From this came the first commercial planting of Cabernet Sauvignon in the state of Michigan. 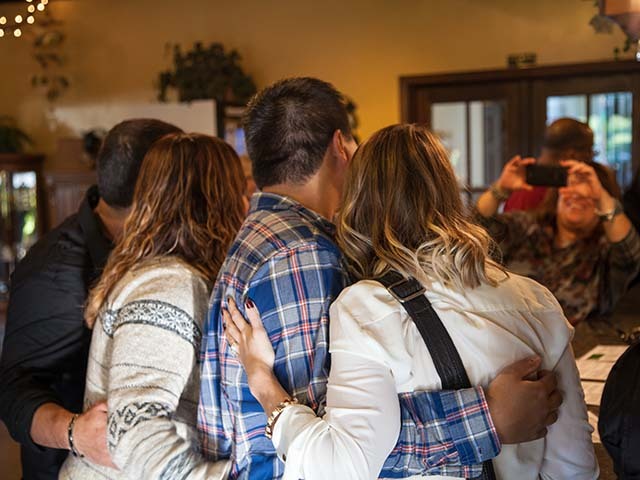 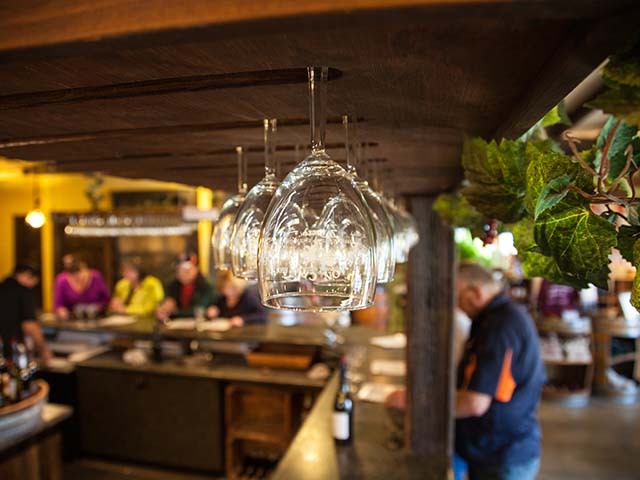 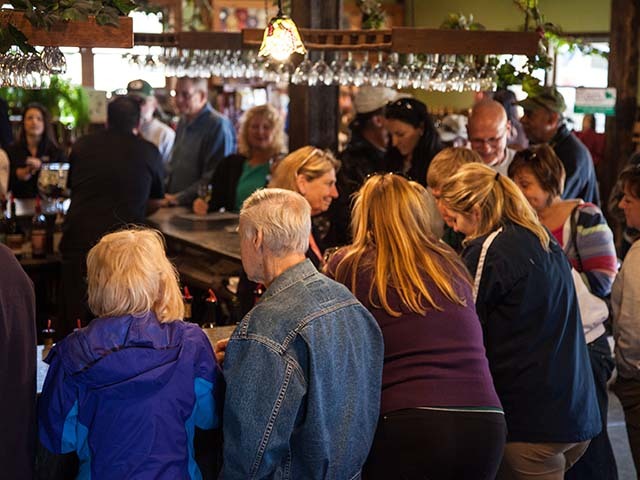 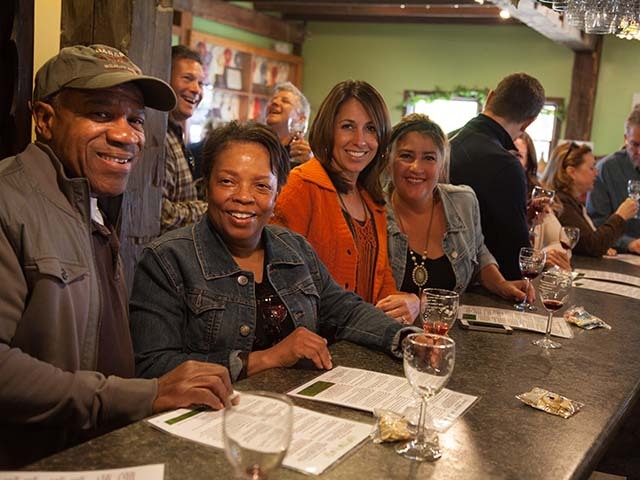 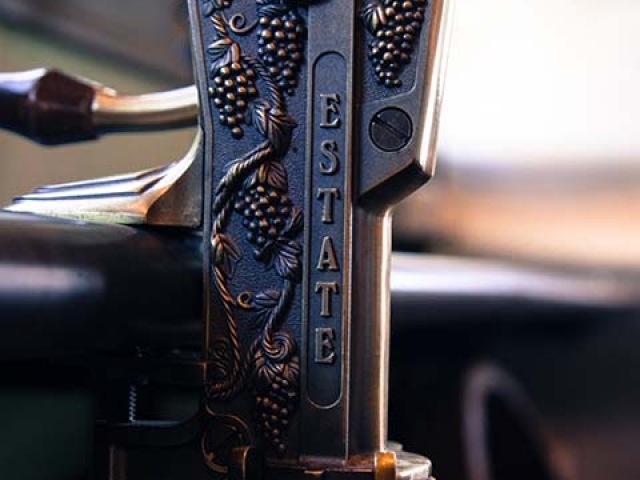 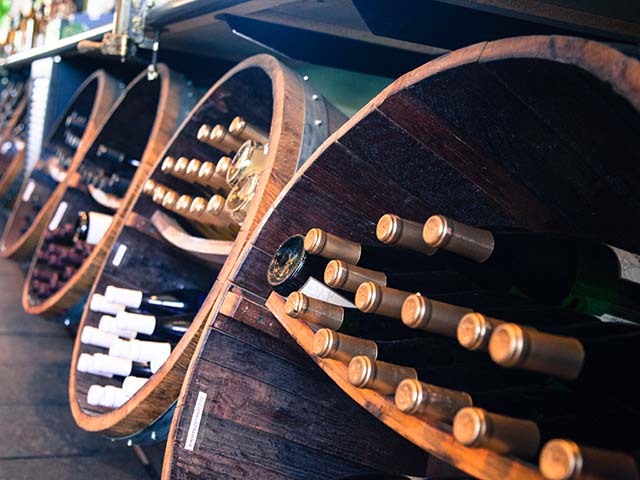 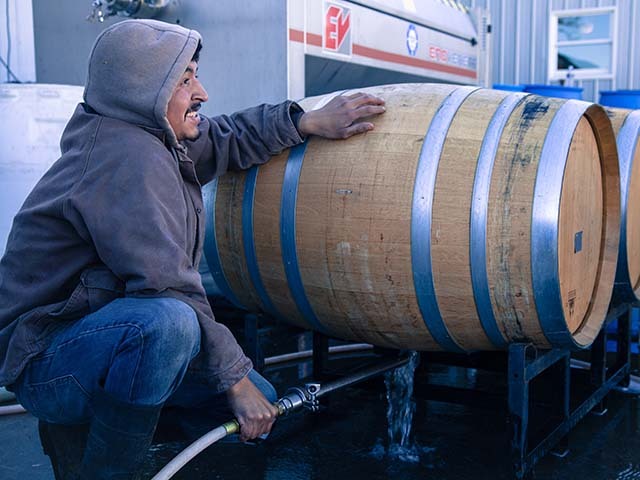 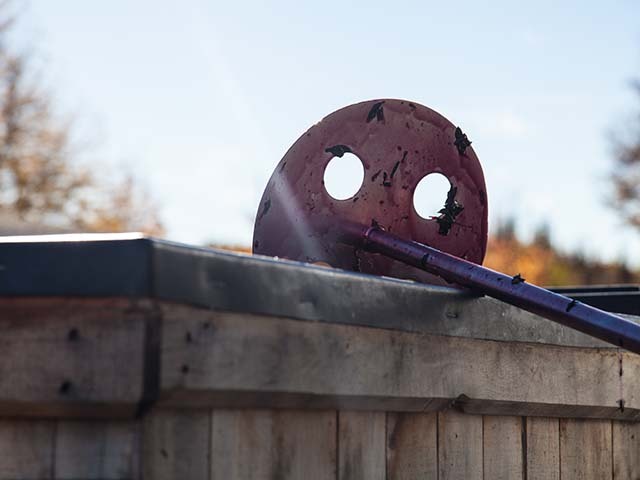 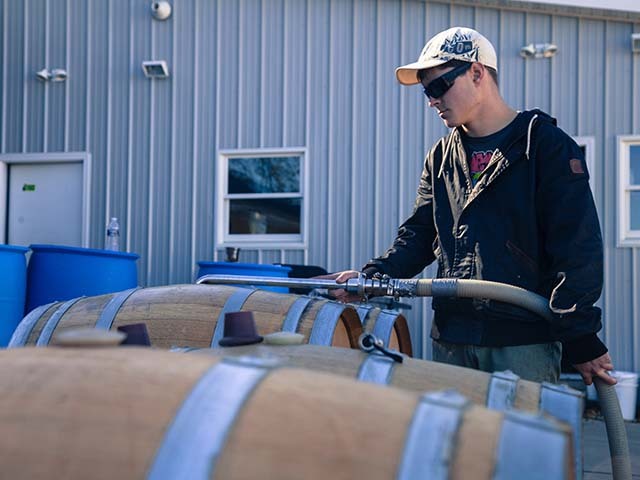 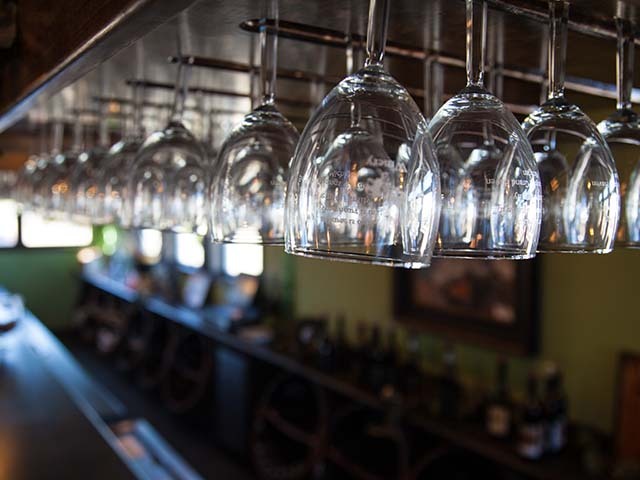 The winery continues to distinguish themselves with their most recent success, a Cabernet Sauvignon Ice Wine, to compliment their diversified wine selection. 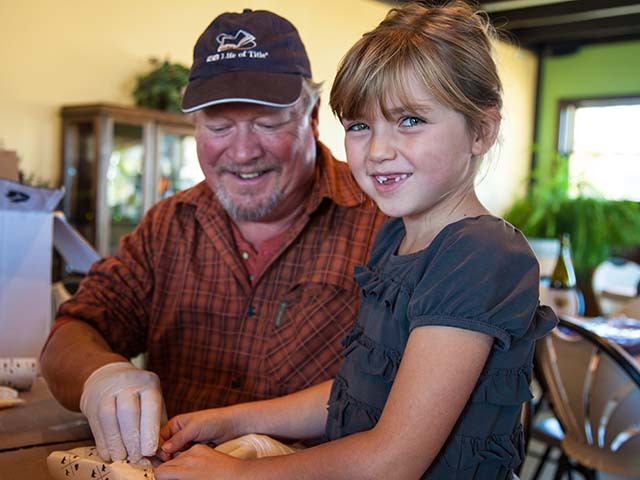 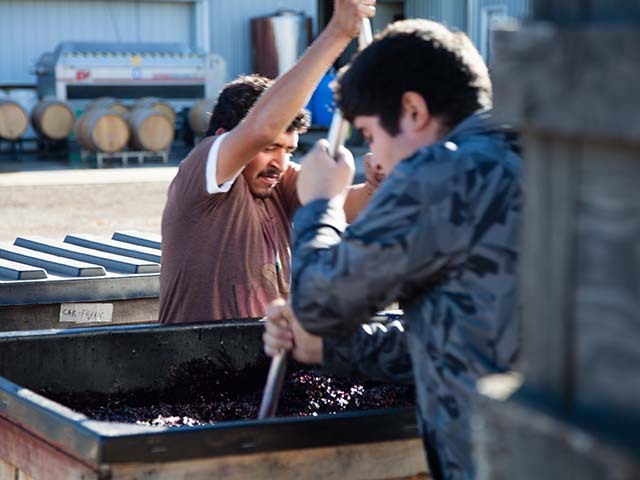 The wine making tradition continues with the help of the newest generation.